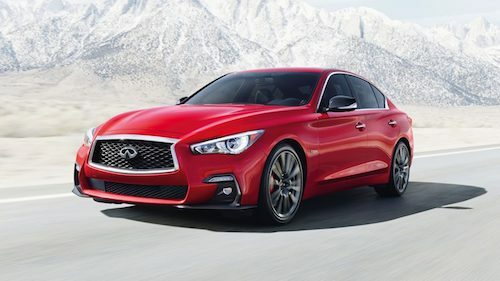 Our INFINITI dealership near Jersey Village, Texas offers the entire line of new INFINITI Q50, Q60, Q70, Q70L, QX30, QX50, QX60 and QX80 models for sale. Browse our inventory or new INFINITI cars and SUVs online to see vehicle details, photos, trim options and MSRP. 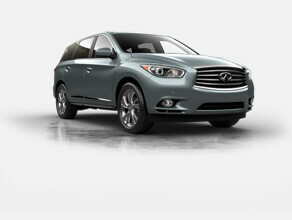 Frequent INFINITI dealer specials are available to help you get the most car for your money. Our INFINITI financing and leasing team is here to explain your options for buying or leasing a new INFINITI luxury car or luxury SUV with affordable monthly payments. Our selection of used cars has something to fit every budget and lifestyle. In addition to many used luxury vehicles from a variety of manufacturers, we offer a large selection of certified pre-owned INFINITI models to choose from. These “like new” models are just a few years from production date, have very low mileage and are backed by extended warranties. 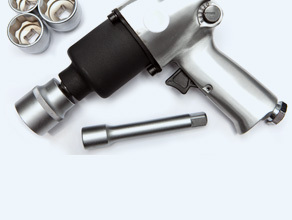 Professional auto service and repair is available in our INFINITI service center. Our certified technicians perform standard maintenance such as oil changes, tune ups and wheel alignments as well as more extensive diagnostics and auto repair. A fully stocked INFINITI parts department is also on our premises to help you find genuine INFINITI parts and accessories. Our car dealership is located about 20 miles southwest of Jersey Village via I-69. 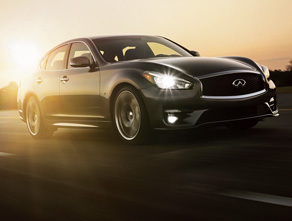 We invite you to stop by and meet our INFINITI dealers near Jersey Village, TX. 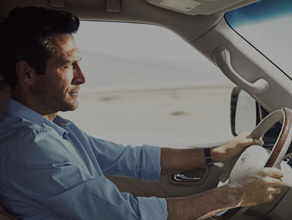 Explore our large selection of new INFINITI models and used cars, or utilize our expert auto service, parts and repair services.